An option to receive a free one-year license of space at Alexandria LaunchLabs® – Cambridge, including one work station, one bench, and one membership worth a total approximate value of $25,000. Technology licensing offices (TLOs) of qualifying universities, teaching hospitals, and research institutes are eligible to submit up to two entrants. One or more company founders must be faculty, student, or alumnus/alumna of the qualifying institution. 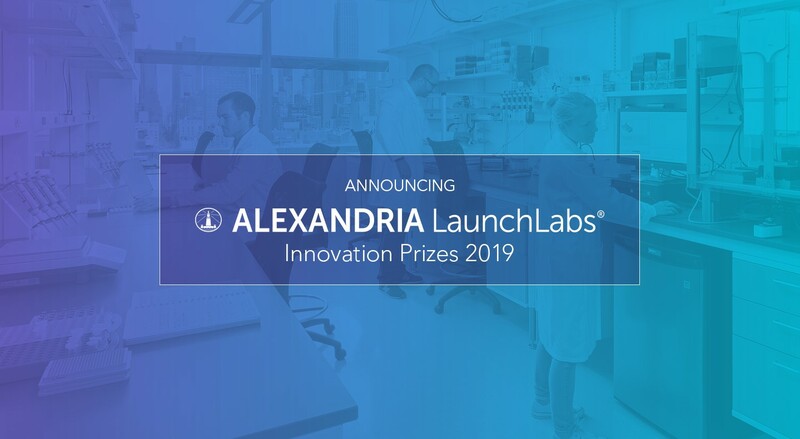 Current Alexandria LaunchLabs members are not eligible for this prize. For official competition rules, click here.